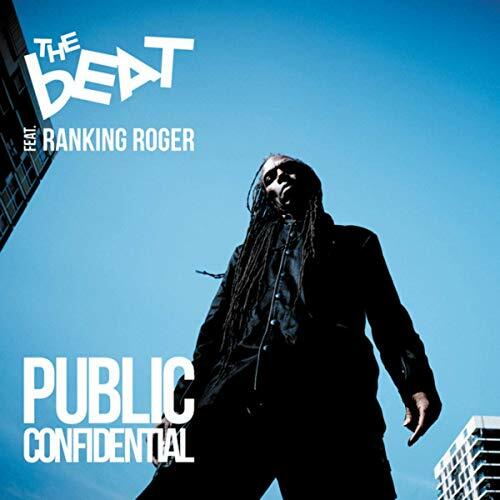 The Beat featuring Ranking Roger returned this month with a new 10 track album titled Public Confidential. Prior to the record release, Ranking Roger revealed some heavy news -- after suffering a mini-stroke last August he was also diagnosed with brain cancer and lung cancer. The legend says he underwent surgery last year to remove a brain tumor (one of two brain tumors), which required him to rest for six months. He also began a two year course of immunotherapy to treat his cancer. He remains very positive about his diagnosis and treatment and is looking forward to returning to the stage as soon as he's able. View the video of Ranking Roger discussing his medical issues below. The video is very powerful -- though he delivers heartbreaking news, he is completely uplifting and optimistic about the whole situation and expresses gratitude for being an entertainer for years. Class act, as always.